Tarrant County Better Business Bureau. Grand Prairie, Hurst, Euless, Beford, Colleyville, Southlake, Keller, Richland Hills, and North Richland Hills. "Wade and his crew were the ultimate professionals. They did exactly what they promised to do - and more!" with the Local Tarrant County Better Business Bureau. Thank you! That was a very easy process! I appreciate the quick response and updates on scheduling! Wade and his crew couldn\'t have been more professional. They did exactly what they promised to do - and more. 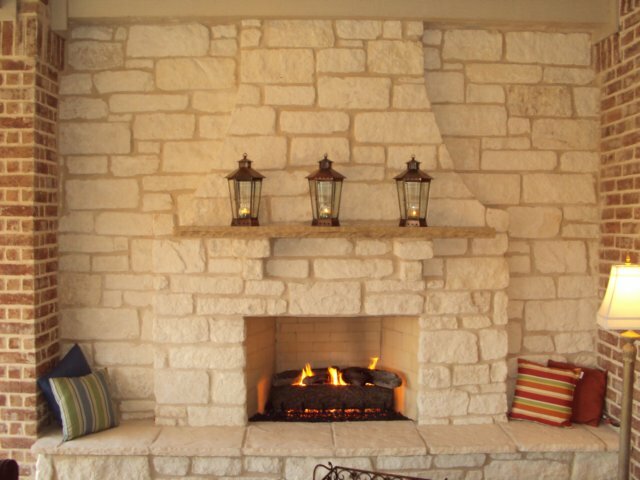 Pfleger Masonry is a family owned and operated business founded in 1981.